Oftentimes, organizations feel like no matter how hard they work they can’t get to the next level. In order to break through that ceiling you have to simplify processes in order to multiply results. BMI can help you do that. and more time focused on revenue-generating tasks. Efficient work is dependent on easily seeing the data you need to do your job. Your business processes should be designed in such a way to be audit ready. Preparing for a review should not be a full-time job. This 30-minute meeting is how we determine if your goals and our services warrant a second conversation. We want to understand your organization and what progress you want to achieve in order to be happy. 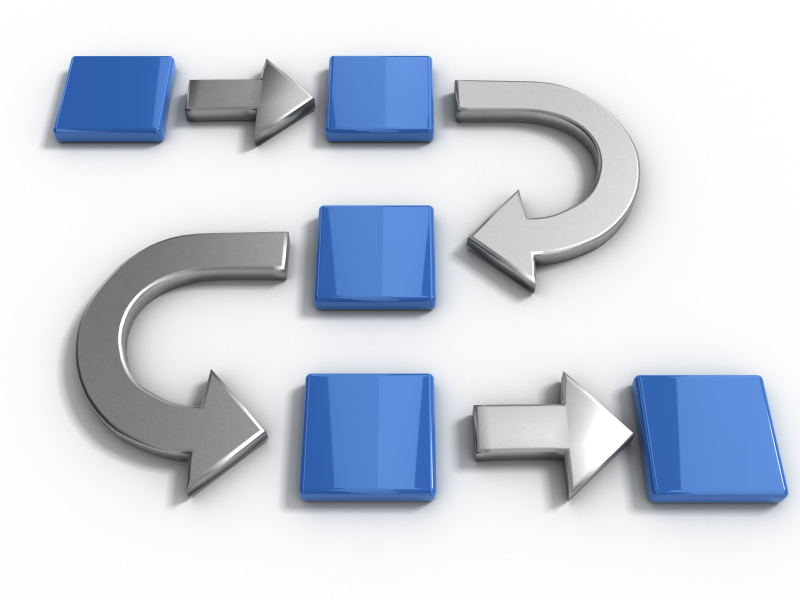 While many businesses utilize similar processes, how they are actually implemented is very unique. We want to understand how you’re doing things now and what tools you already have in place. Based on the information gathered from our Process Review, and our 20+ years of experience, we can now present specific solutions for you and your staff. Every so often a company will reach a growth ceiling. Through brute force they might be able to break past it, but ultimately they are limited by the time in their day. Many organizations see this as a sign they need to higher more staff. Trouble is that can be a significant cost, and oftentimes it takes 6-12 months to really get a new employee up to speed with the rest of your team. The better option is to take that growth ceiling and turn it into an opportunity to review your business processes. See how you might be able to use staff more efficiently so you can dedicate more time to revenue generating activities. BMI is an expert in process enhancement. We know how to simplify your processes and multiply your results. From large government agencies to mom-and-pop shops, BMI’s process is geared towards helping your unique way of doing business. Here are a few of the industries we support: SBA lenders, economic development organizations, education institutions, manufacturers, distributers, and professional services companies. This depends entirely on what solutions are implemented. The first step to obtaining pricing is to schedule your Executive Objectives Meeting to see if BMI solutions can match your goals. Our clients are spread across the United States and are supported by our team of technicians located just north of Salt Lake City, Utah. To reach our Help Desk call (801) 546-7462 or email support@bmisw.com. Here’s what people are saying about BMI. Executive Vice President, Chief Administrative Officer, New York Business Development Corp.